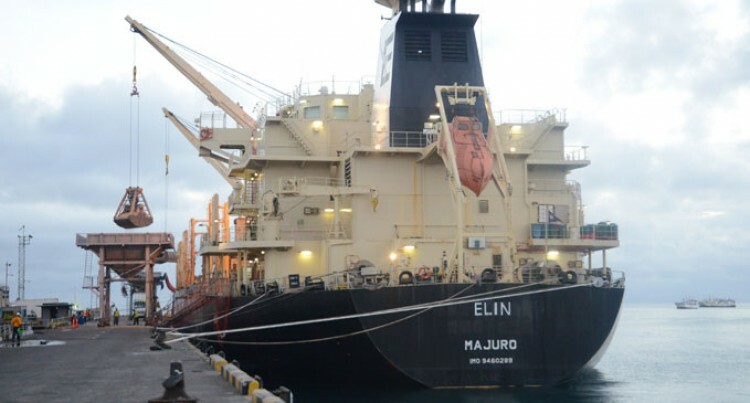 Fiji Ports Corporation confirmed it will soon fully address the remaining minor maintenance issues of the shore cranes at Suva and Lautoka ports and hand over to Ports Terminal Limited. This will be one of the shore cranes in Suva and the other one in Lautoka. Fiji Ports Corporation chief executive, Vajira Piyasena, said one shore crane in Suva is fully operational and the crane in Lautoka is currently operational without the spreader. The crane engineer from Malayasia is expected to have arrived the past Friday and will be here for three weeks working on the shore cranes. As for the second shore crane in Suva, Mr Piyasena said it will be completed by February/March. This, he said, was a result of the extensive repairs required and need for more spare parts. Meanwhile, although some of the shipping lines and shipping agents have noted a turnaround in efficiency at our ports, the private sector feels there is room for more improvement. This was the call from the manufacturing sector while making a presentation to Government at the Special Budget Forum held the past Saturday organised by the Minister for Finance, Aiyaz Sayed-Khaiyum. The group had also suggested for the relocation of the Port of Suva as they felt is was fairly congested at the moment and prime land is not being utilised. There were also calls to improve direct shipping routes to Pacific Island countries to boost trade.